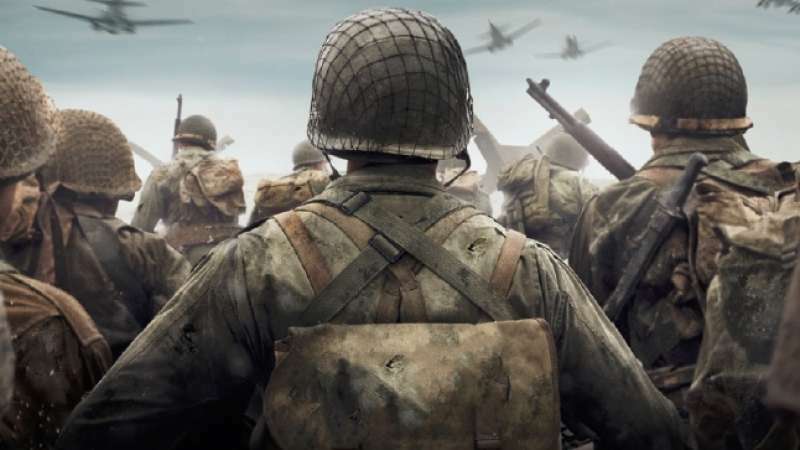 The upcoming Call of Duty: WWII will bring the player back to the second great war, breaking the futuristic theme that’s been recurring in the past few Call of Duty Titles. The reveal trailer replicates the intensely morose atmosphere of Normandy. The player will take on the role of a single soldier and live through his journey in the epic campaign. The game is available for pre-order now at callofduty.com and will be released on November 3, 2017.